You might think that exercising would be harmful when you have osteoarthritis, a degenerative wearing away of cartilage in the joints. 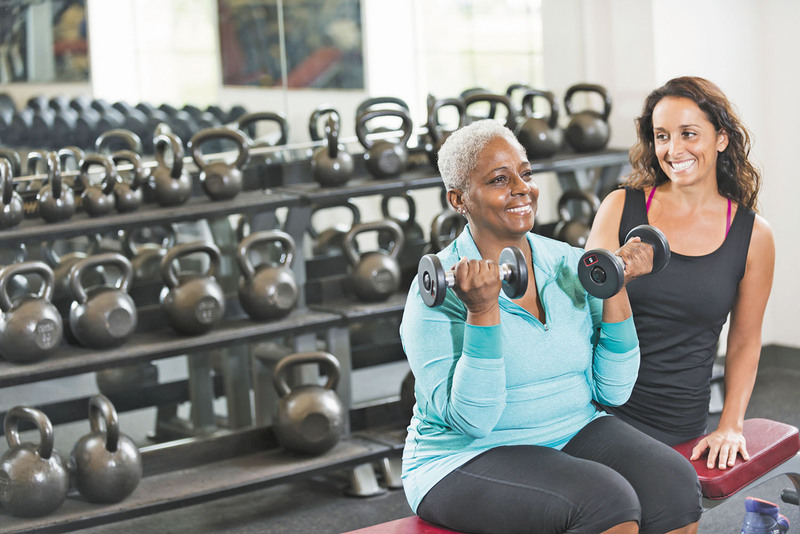 In reality, exercising is one of the most helpful strategies for living with the condition. "Arthritic joints like movement. The pain and stiffness tend to get better once you get going," says Clare Safran-Norton, clinical supervisor of rehabilitation services at Harvard-affiliated Brigham and Women's Hospital.